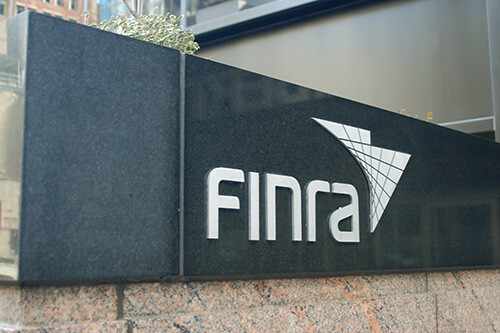 FINRA has launched a helpline to provide firms with direct assistance and answers to general and routine FINRA related questions, as well as direct callers to the proper regulatory staff and other departments. The effort is part of its FINRA360 organizational improvement program. To read the full article in FinancialPlanning, click: FINRA Helpline Aims to Aid Smaller Firms, but Concerns Arise.